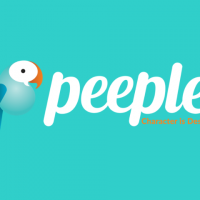 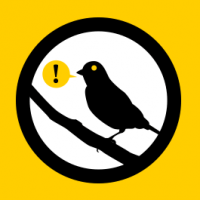 What Happened to Reddit’s Warrant Canary? 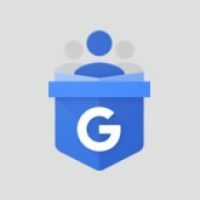 Is it Google Posts or Google Podium? 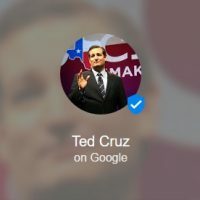 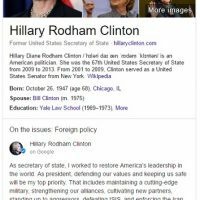 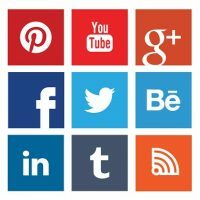 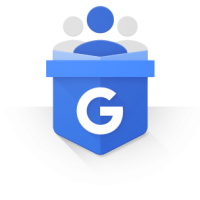 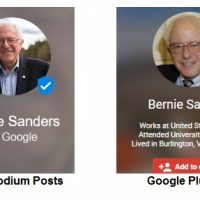 Are Google Podium Posts from Google Plus? 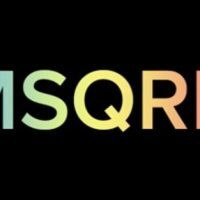 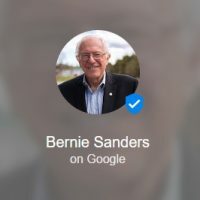 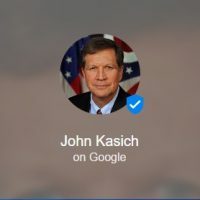 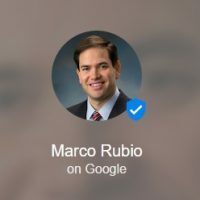 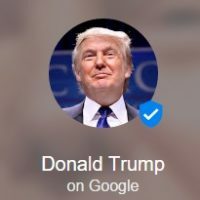 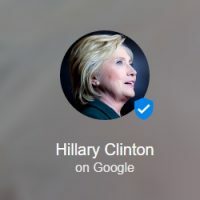 Is Google Podium for Verified Users Only?